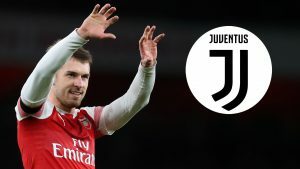 Arsenal midfielder Aaron Ramsey has agreed to join Juventus in the summer. Ramsey will leave Arsenal on a free transfer when his contract expires at the end of the season. The Wales international will undergo a medical with Juventus on Sunday, and the deal is expected to be finalized after the Italian Super Cup against AC Milan next Wednesday. The midfielder has made 352 appearances and scored 60 goals for the Gunners since joining from Cardiff in 2008. Since January 1st he has been able to negotiate a pre-contract agreement with any club outside of England, having been unable to agree to a new deal with Arsenal. 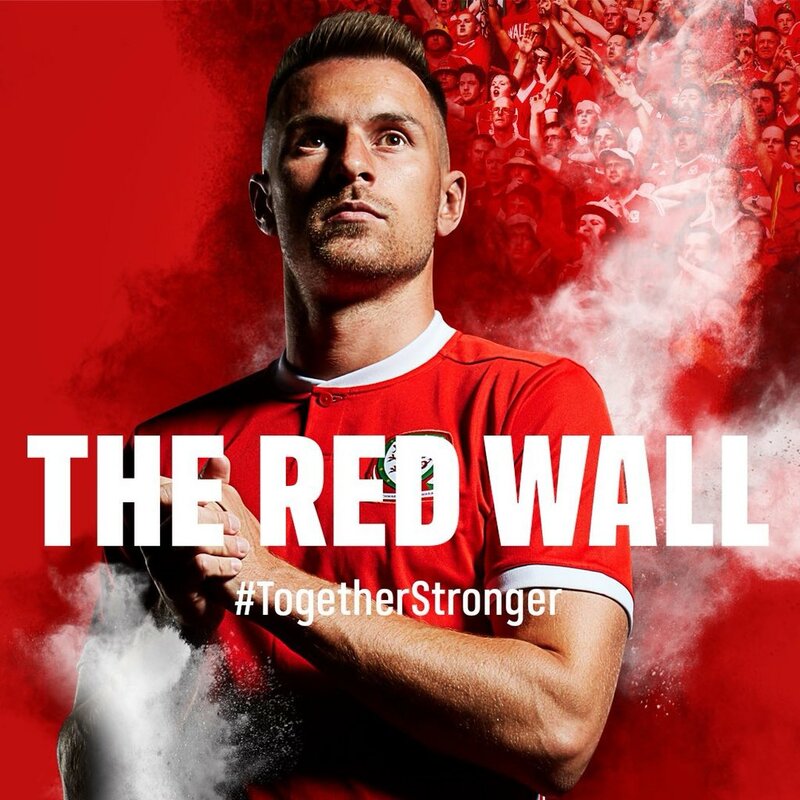 Ramsey had found out via his agent before speaking out publicly on the issue last week, telling the newspaper that he was hoping somebody would come up and tell him why the option to stay was taken off the table. Juventus remain the preferred choice for Aaron Ramsey despite interest from other clubs. 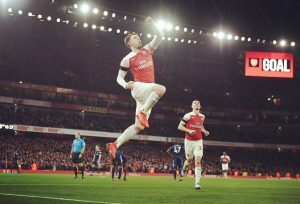 LONDON, ENGLAND – JANUARY 01: Aaron Ramsey of Arsenal waves after the Premier League match between Arsenal FC and Fulham FC at Emirates Stadium on January 1, 2019, in London, United Kingdom. He was an instrumental part of Arsene Wenger’s team, winning three FA Cups in 2014, 2015 and 2017 and scoring the winner in two of those finals, and he has made 15 appearances under new head coach Unai Emery so far this season.